The quality of my painting today is due to the many classes that I have taken, the art shows that I have learned so much from, the experience and knowledge gained from artist friends and just plain old practice. 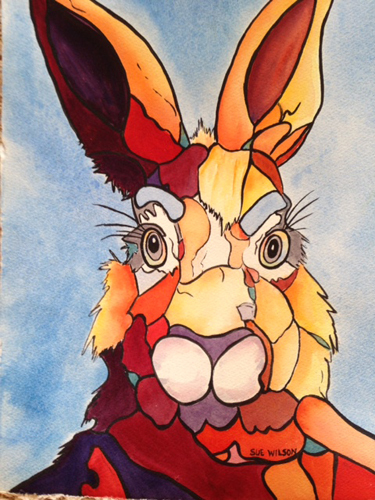 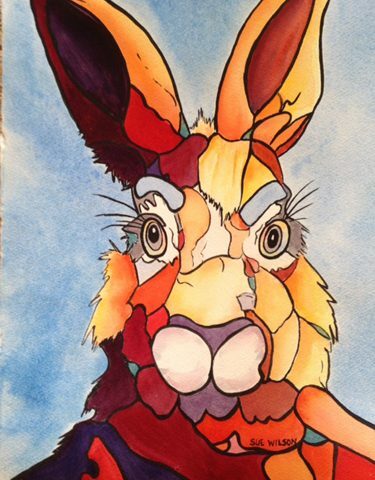 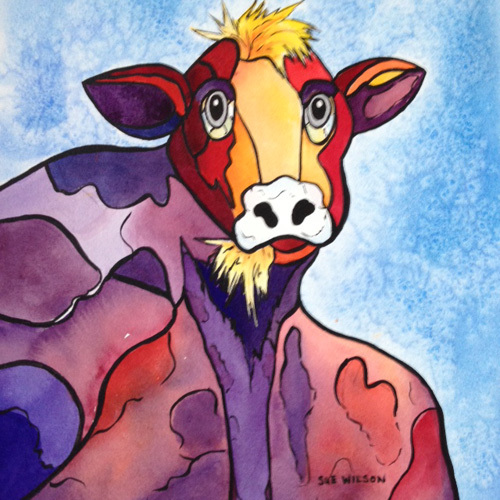 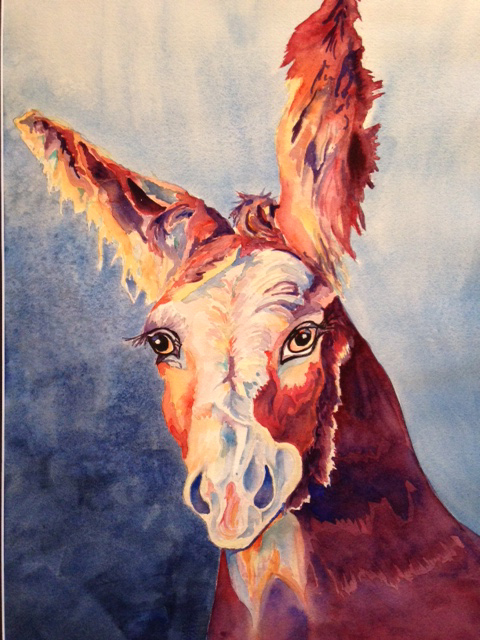 Watercolor painting has brought me joy and gives my confidence to keep trying and learning new things. 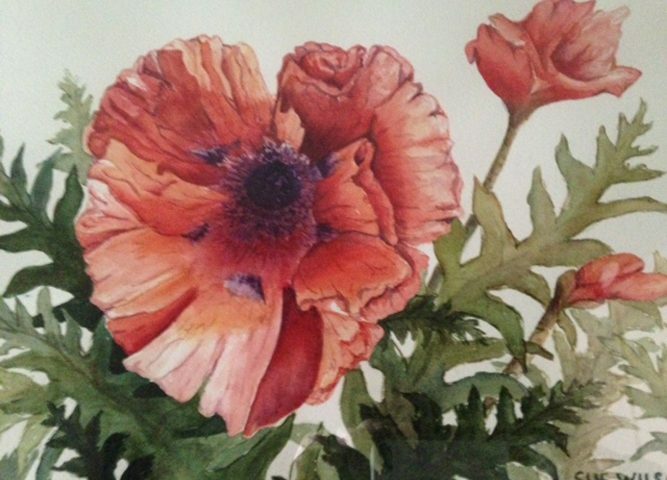 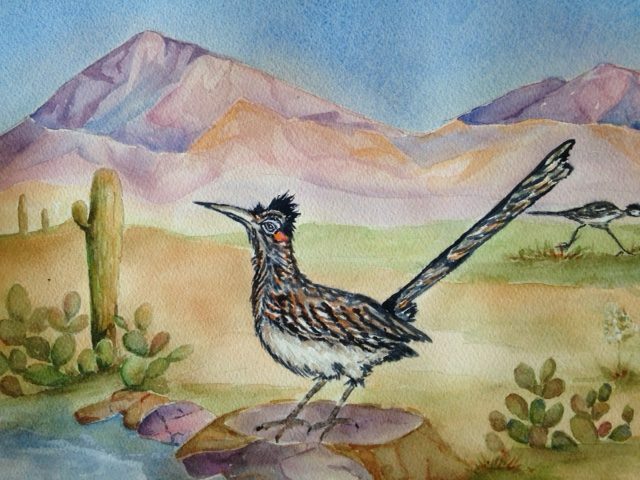 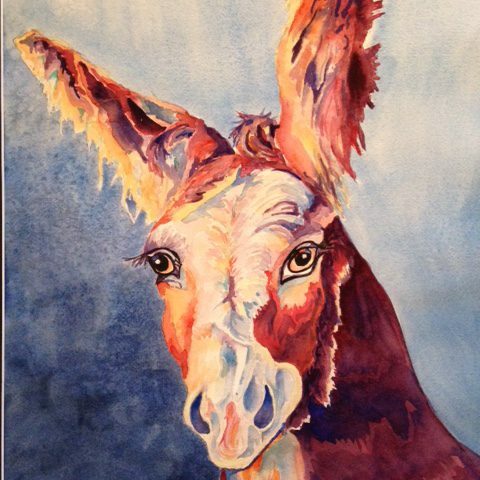 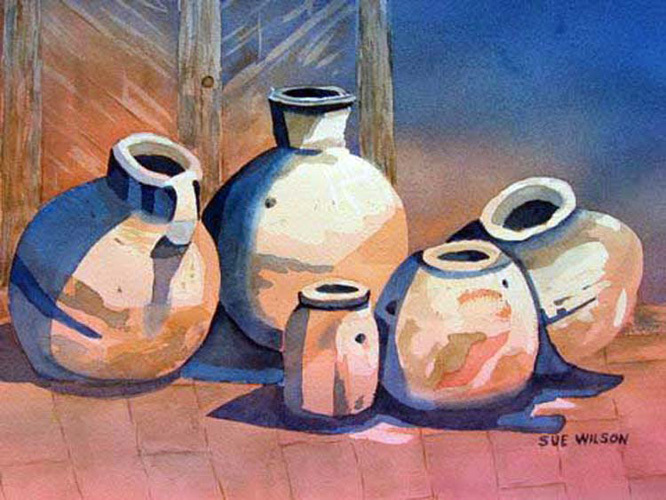 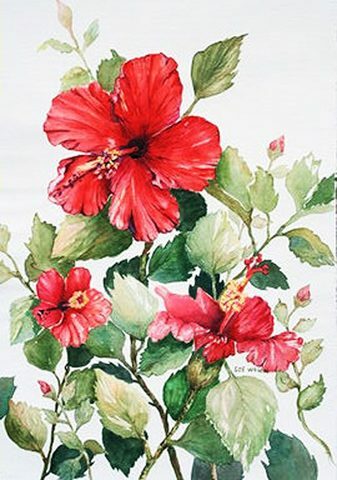 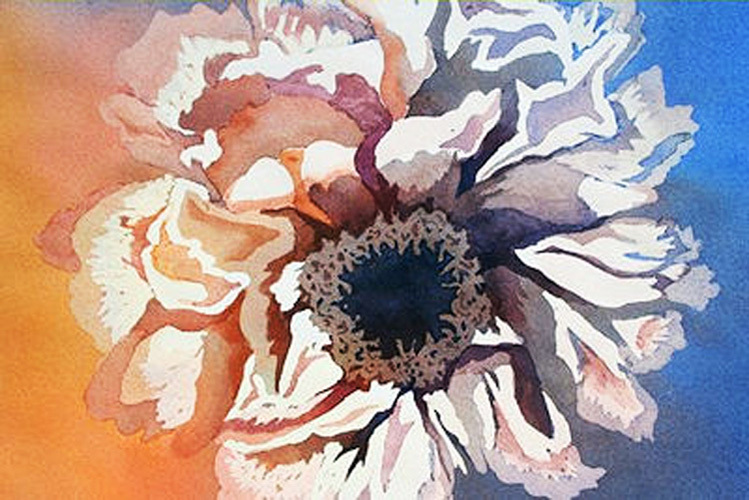 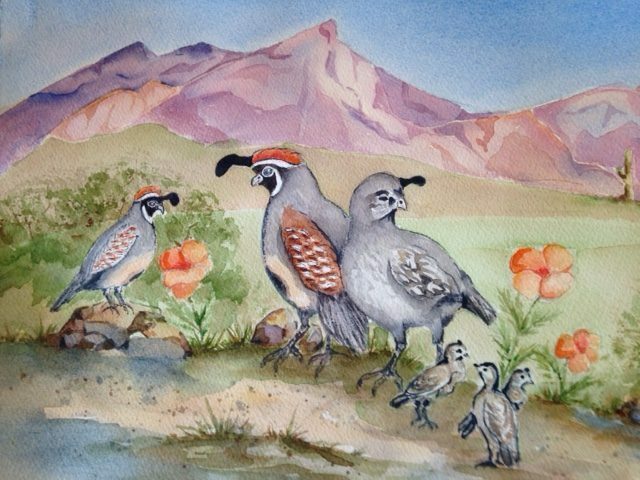 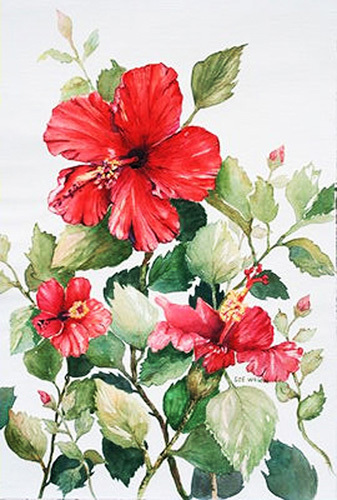 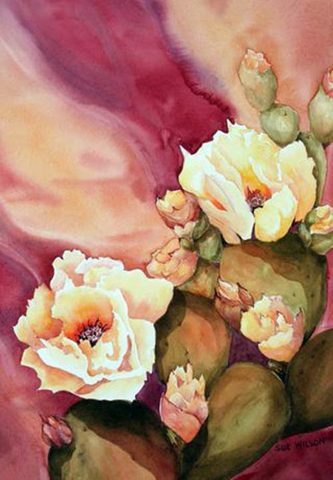 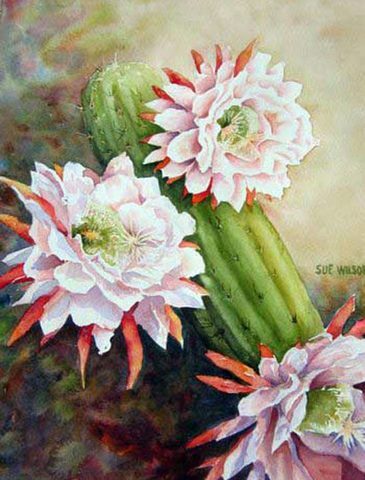 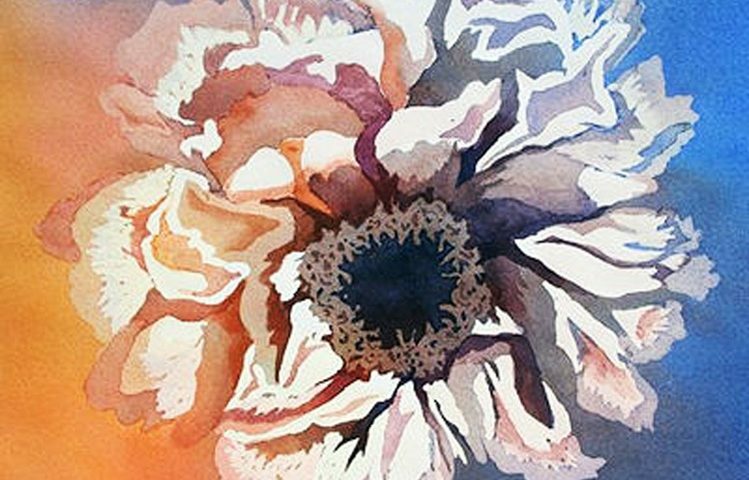 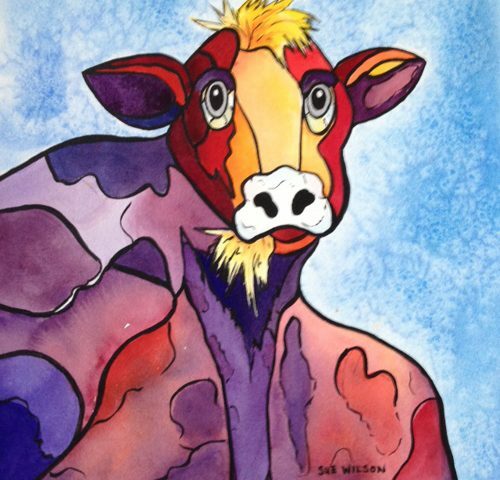 I belong to the SaddleBrooke Fine Art Guild, The Southern Arizona Watercolor Guild and The Art of The Lakes Guild/Gallery in Battle Lake, Minnesota.